An alliance of BT and several major newspaper groups opposed to News Corporation's merger with BSkyB, has written to MPs and peers to push for a Competition Commission investigation. 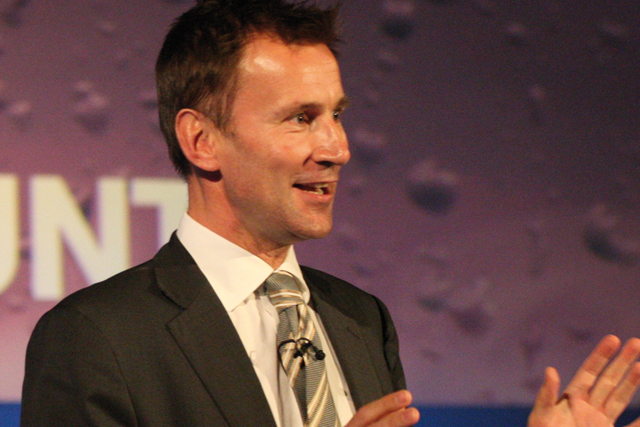 BT, Guardian Media Group, Associated Newspapers and Northcliffe Media (both owned by the Daily Mail & General Trust), Trinity Mirror and Telegraph Media Group have joined forces to criticise culture secretary Jeremy Hunt's proposal to bypass the Competition Commission. On 3 March, Hunt said he was considering accepting News Corp's undertakings, which he believed addressed concerns about media plurality. The undertakings involved Sky News being hived off as an independent public limited company. In its letter, the alliance calls the remedy ineffective because the new Sky News company will be "in a state of economic dependency vis-a-vis News Corporation". It also calls the safeguards for editorial independence weak, and neither Ofcom nor the Office of Fair Trading regard the remedy as a sustainable solution. The alliance also claims the proposed two-week consultation period is insufficient. It says the remedy puts too much power in the hands of the culture secretary rather than independent regulators, and the law to protect plurality has failed and needs urgent strengthening. The opposing alliance is smaller than it was in October, when the BBC and Channel 4 were also signatories to a letter to the Government asking it to block the merger. When Channel 4 was asked why it had not signed today's letter, a spokeswoman said the issues involved were more relevant to publishing companies than its sector.